detailed pictures of structures inside of the body. 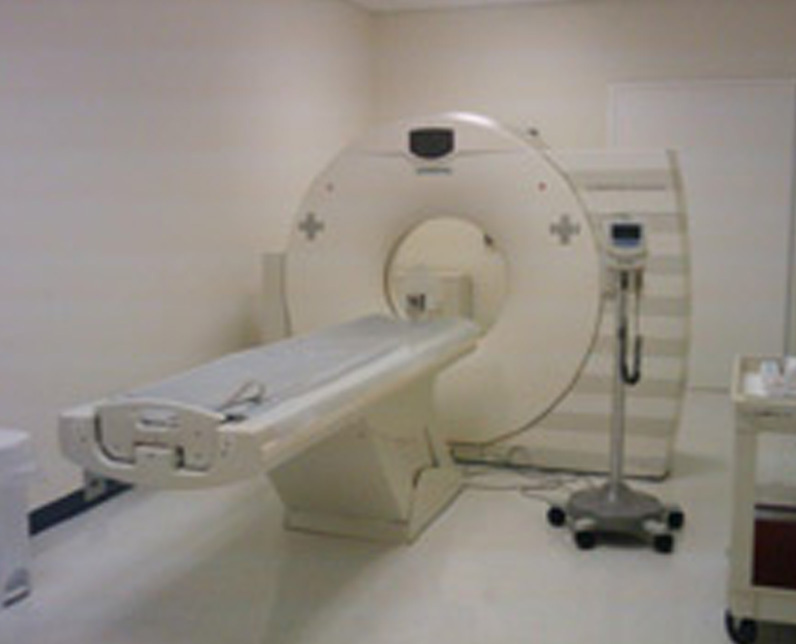 A CT scan usually takes 15 to 30 minutes. PPC is accreditated through the American college of Radiologist (ACR).